When you arrive at Candy Cane Inn, we want you to be fully prepared for our first-class service and helpful staff. If you are looking for trusted area vendors, shuttle information, or our favorite recommendations, take a moment to view this list of our staff's top choices. Prices for airport transportation can vary depending on which airport you are traveling from. The most economical way to get from the airport to the Candy Cane Inn is via SuperShuttle a shared van service. Pick-up from the airport can be booked through SuperShuttle by calling (800) BLUE VAN (258-3826) or online a www.supershuttle.com. Drop off at the airport can be booked through our Front Desk upon arrival. For guests looking for more personal or non-stop service to or from the airport, we recommend Hugo's Transportation. Hugo's Transportation is a private town car service with rates comparable to booking a taxi. This is a great option for families with young children or three or more traveling in their party. Also, Hugo's Transportation is also the preferred transportation company for those in need of transportation to local area attractions or local businesses. Those traveling as a large group and in need of transportation (15 guests or more), we recommend Starline Tours. Starline Tours features bus or motor coach style transportation to and from the airport. Prices will vary depending on the number of guests traveling, as well as the type of vehicle needed to transport your guests. For more information regarding booking Hugo's Transportation, please contact the hotel Front Desk by calling (714) 774-5284. For more information about transportation with Starline Tours, please contact them at (714) 786-5349. sk for Anne. While visiting the Candy Cane Inn, be sure to inquire about the Southern California CityPass. The Southern California City Pass includes admission to Legoland in Carlsbad, SeaWorld Adventure Park, and a 3-Day DISNEYLAND® Resort PARK HOPPER® Ticket. 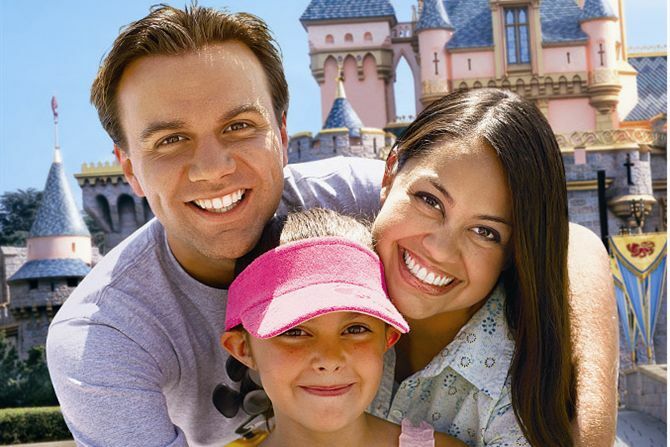 This also includes one Magic Morning early admission with select attractions at DISNEYLAND® Park. The Southern California City Passes are available for purchase through our Front Desk. Aside from the City Pass, tours can be arranged to other Southern California attractions through Starline Tours. Starline Tours is Southern California’s largest and oldest tour company, since 1935. Our Front Desk will be more than happy to assist you in planning tours to their 20 different fun-filled tours and attractions such as the Grand City Tour of Los Angeles, the Original Movie Star’s Homes Tour, the TMZ Tour, and Warner Bros. Studio Tour. If you have questions regarding tours, attractions, and the Southern California City Pass, please contact our Front Desk at (714) 774-5284. For more information about tours through Starline Tours, please call Starline Tours directly at (714) 786-5349 and don't forget to mention you are staying at the Candy Cane Inn. There are many car rental agencies in the Anaheim area to choose from, but the Candy Cane Inn prefers Anaheim Rent-A-Car for all our car rental needs. Please feel free to contact Anaheim Rent-A-Car directly at (714) 778-0868 for rates and availability. Discount coupons are available if you book your reservation through the Front Desk. If you are looking for dining reservations to any of DISNEYLAND® Resort sit down restaurants, Character Breakfast locations, or select restaurants in DOWNTOWN DISNEY® District, please contact Disney Dining at (714) 781-DINE (3463). Reservations can be made up to 60 days in advance. Please be sure to ask our Front Desk about specials and coupons available for any of the area restaurants. Interested in renting an electric scooter or wheelchair while visiting us? The Candy Cane Inn partners with D&R Mobility Scooter Rental. Pricing can vary depending on the type of scooter/wheelchair required. 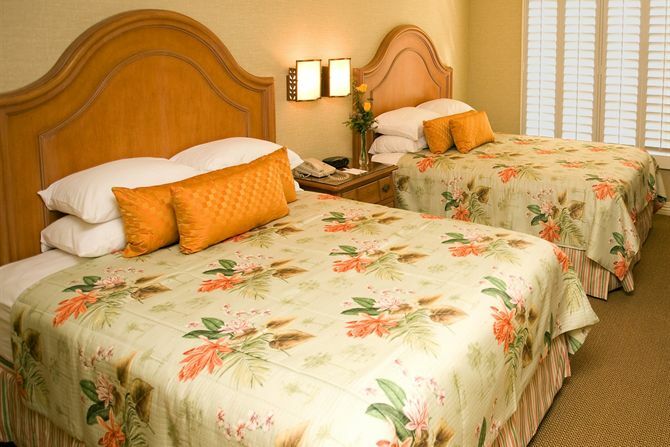 For pricing information and reservations, please contact our Front Desk at (714) 774-5284.